After this dark and dramatic tale, we decided to water down our list a bit. 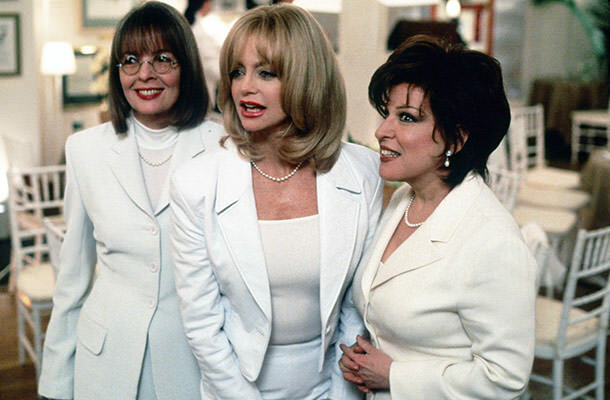 “The First Wives Club” is indeed a revenge film, but the three female characters of this 1996 hit flick seem to infuse their wrath with a nice dose of healthy humor. The movie stars Diane Keaton, Goldie Hawn, and Bette Midler as three divorced women who seek revenge on their ex-husbands who left them for younger women. It is as simple as that. Our girls are on the verge of a nervous breakdown and when they learn that their close friend Cynthia has committed suicide because of her unfaithful husband, our heroines decide to reconnect and make the men responsible for their despair pay for ungratefully turning their backs on them.